W. W. Norton & Company, 9780393050295, 480pp. 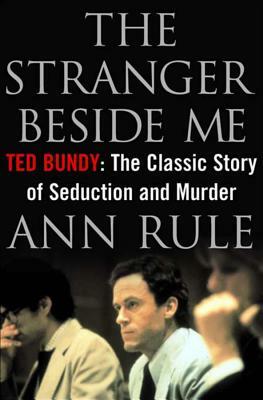 Ted Bundy was handsome, charming, a brilliant law student, and on the verge of a dazzling career. On January 24, 1989, he was executed for the murders of three young women, having confessed to taking the lives of at least thirty-five more. This is the story of one of the most fascinating killers in American history--of his magnetic power, his bleak compulsion, his double life, his string of helpless victims. It is also the story of Ann Rule, a writer working on the biggest story of her life, tracking down a brutal mass murderer. Little did she realize that the "Ted" the police were seeking was the same Ted who worked with her at a Seattle crisis clinic, a man who had become her close friend and confidant. As she began to put the evidence together, a terrifying picture emerged of the man she thought she knew. Thirty-five years after it was first published, The Stranger Beside Me remains a gripping, explosive true-crime classic.